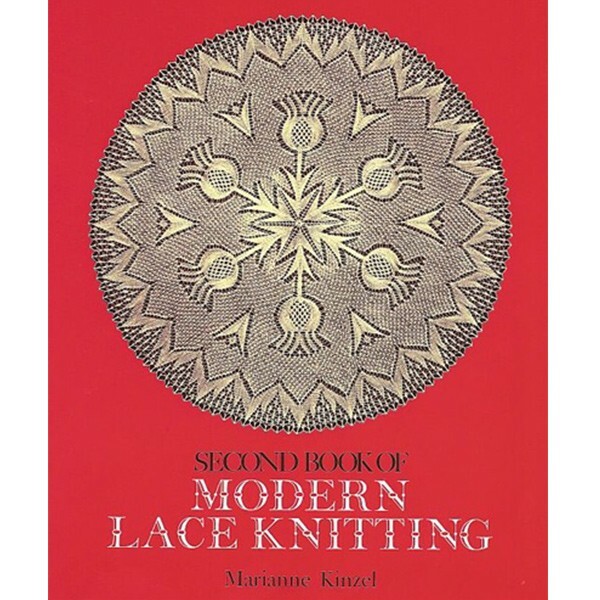 Over 29 distinctive lace projects, including: tea cloths, scarves, dress trimmings, etc., presented in both written format and charts. A wonderful follow up to her first book, it stands as a classic in its own right. Softcover.